The outer view of Old Town Kopitiam. When we came back from Cameron Highland, my mum's friend brought us to visit Ipoh. He took us go around Ipoh buy stuffs and had a tea time at Old Town Kopitiam. 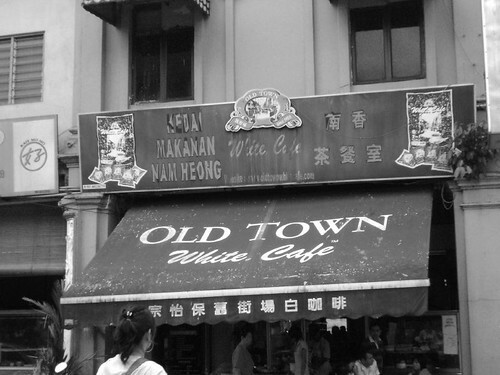 We went to the original Old Town Kopitiam which located at Ipoh city. There were crowd of people waiting for the servings and almost were tourists. 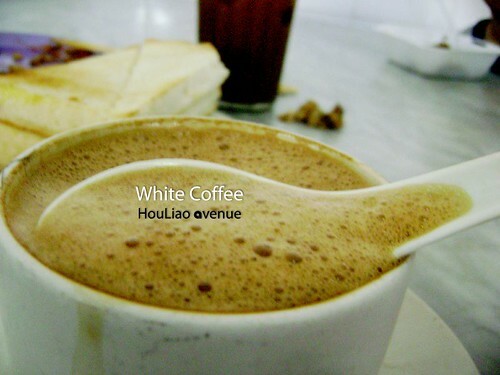 The first choice of Old Town that's their White Coffee originated from the Old Town. I had ordered one and really it tasted good. My aunt had ordered Lo Mai Kai for my cousin to eat. It tasted not bad and I can rate for it about 7/10. 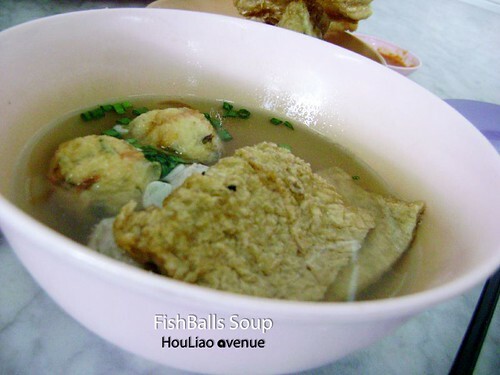 My uncle had a bowl of FishBalls soup and we tried it. 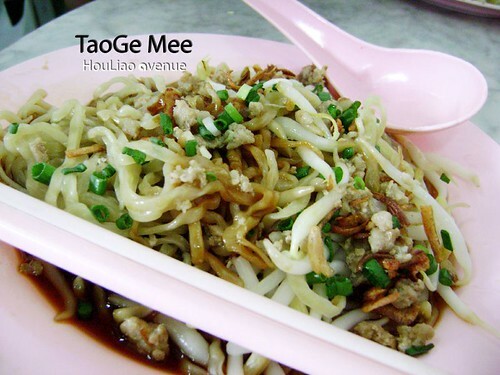 It seems no many difference from Penang taste but it's something special in it. 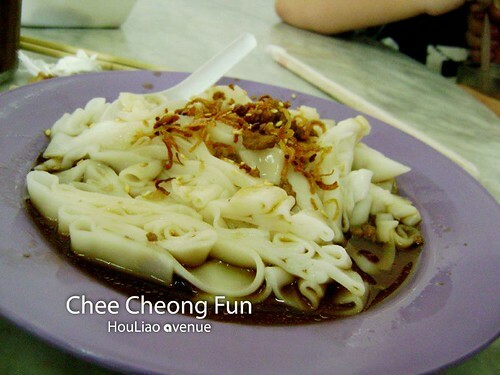 This plate of Chee Cheong Fun seems looks like our local Chee Cheong Fun right? Anyway, this stall of Chee Cheong Fun had a Penang style and the soup was different from Penang. My sister had a plate of TaoGe Mee(Hokkien language). 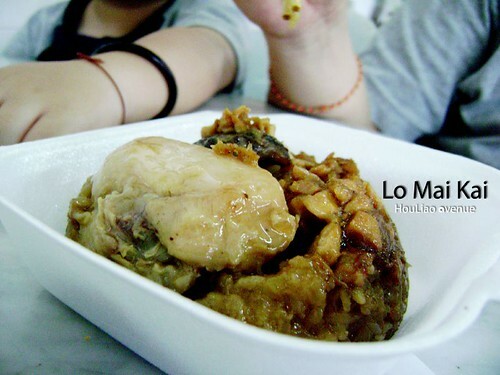 Actually Ipoh there have a special for this which called 芽菜面. It was full of the bean sprouts and the whole dishes turned into sweet because of the freshness of bean sprouts. 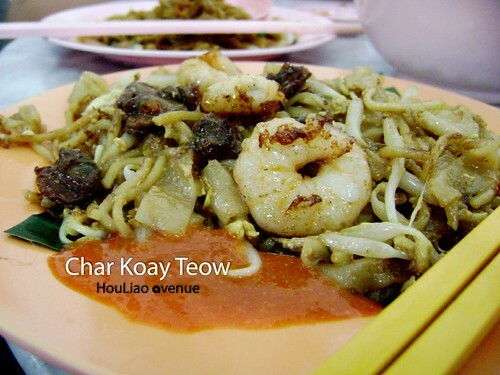 A delicious Penang local Char Koay Teow. I don't know why the Ipoh people can make it same like Penang style. I love this so much and it let me remember our Penang Char Koay Teow was so delicious. Cheer up Penang food! 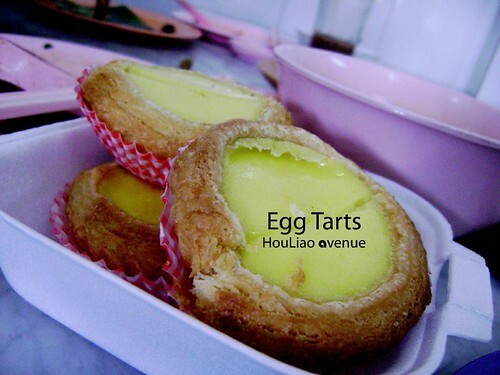 Lastly we had taken away some egg tarts. I like the egg tarts because of it was freshly bake and it seems still hot. When you put in mouth, you can taste it was too delicious and bring out the sweetness inside your mouth. I am sure you will feel not enough after you have eaten one!